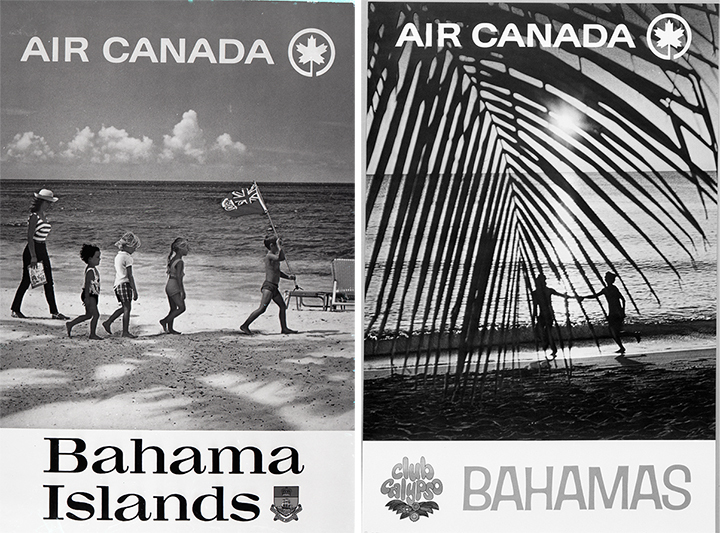 TORONTO — The Bahamas is thrilled to celebrate 70 years of flights to paradise with Air Canada, Canada’s largest domestic and international airline. 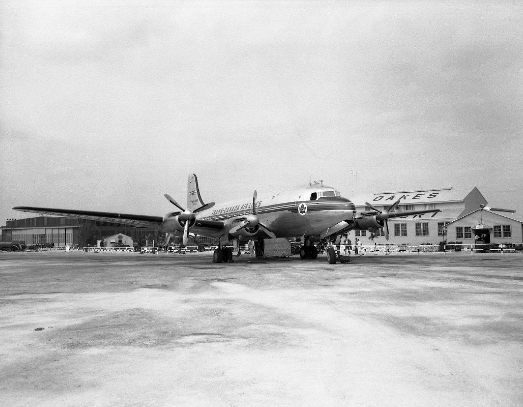 Air Canada first flew to The Islands of The Bahamas on December 2, 1948 and to this day provides scheduled daily service to Nassau. Select Canadian media will fly from Toronto to Lynden Pindling International Airport in Nassau where the festivities will continue. Dionisio D'Aguilar, Bahamas Minister of Tourism and Aviation, and Joy Jibrilu, Director General, Bahamas Ministry of Tourism and Aviation, Bahamian government dignitaries and other officials will be on site to greet all of those aboard this special flight. The event will be complete with a commemorative gift exchange and a lively Bahamian Junkanoo band. Life in the 700 Islands of The Bahamas just keeps getting better, and it’s easy to see why. With world-class diving and fishing, kilometres of picture-perfect beaches, and gorgeous turquoise water, visitors have the opportunity to do everything or nothing at all. From Exuma, Eleuthera and Abaco to exciting Nassau/Paradise Island and Grand Bahama Island, this tropical paradise is as culturally diverse as it is vibrantly beautiful.